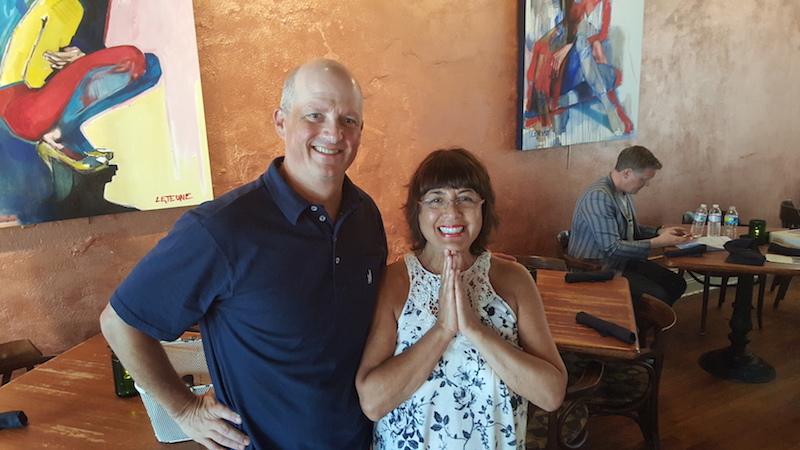 Jeni Barnett, a prominent British television and radio presenter and actress, and Olly Smith, an award-winning wine expert, TV personality, author, and columnist, make up an internationally popular duo that host a variety of culinary-exploration TV specials for Travel Channel. 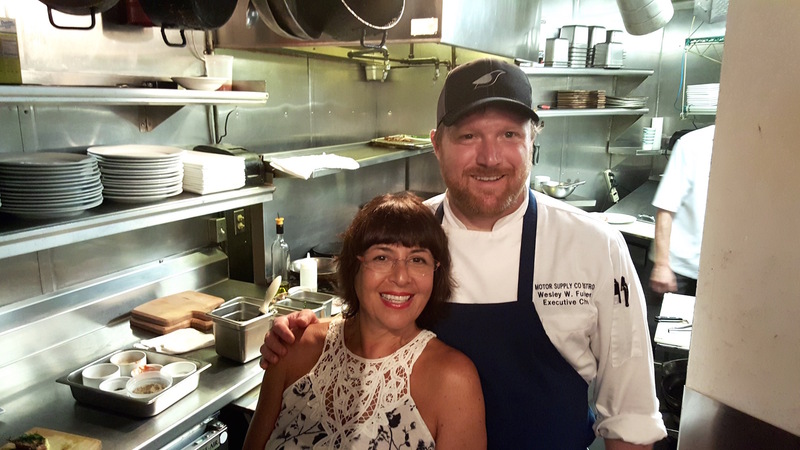 In the first leg of their adventurous partnership, the pair hosted “Jeni and Olly's West Coast Wine Adventure” for Travel Channel International, which was broadcasted in 22 languages and aired in 130 countries. 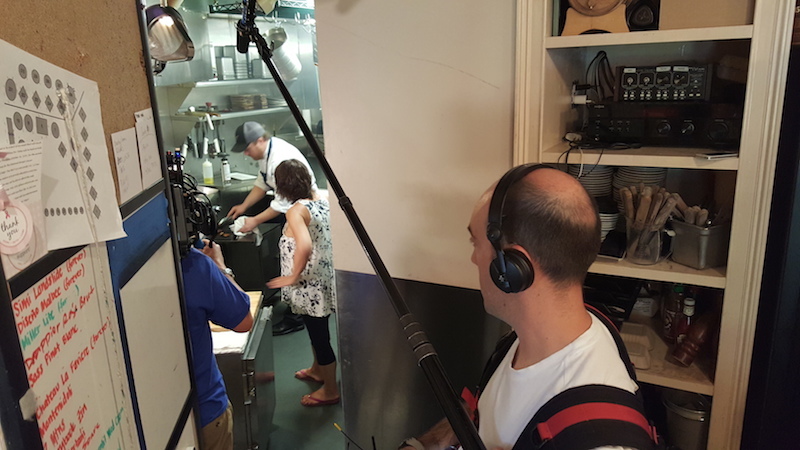 The newest adventure of Jeni and Olly will take UK viewers on a vivid tour of the American South, “sampling dishes from fried chicken to fried shrimp, with a healthy dose of cocktail recipes thrown in for good measure.” The three-part series will showcase traditional Southern food, drink and culinary techniques, exploring the states of Kentucky, South Carolina and Louisiana. 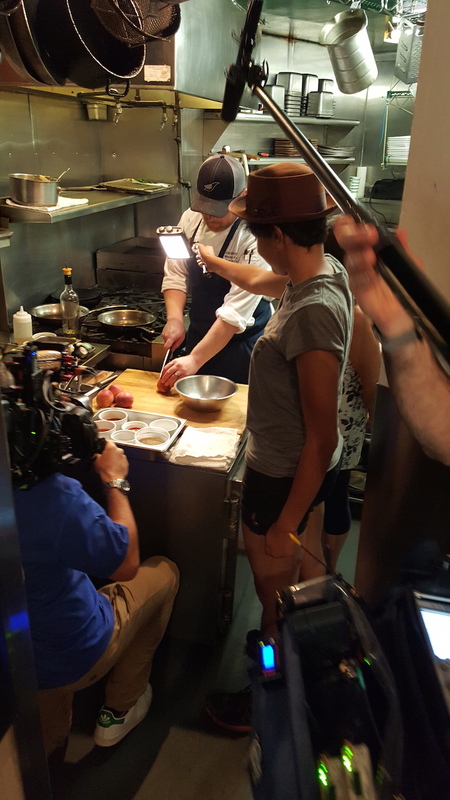 The South Carolina episode – a partnership with Discover SC and the South Carolina Department of Parks, Recreation and Tourism – brings Jeni and Olly to the Palmetto State, where they explore S.C.’s culinary delights, from moonshine and shrimp to sweet Muscadine wine. 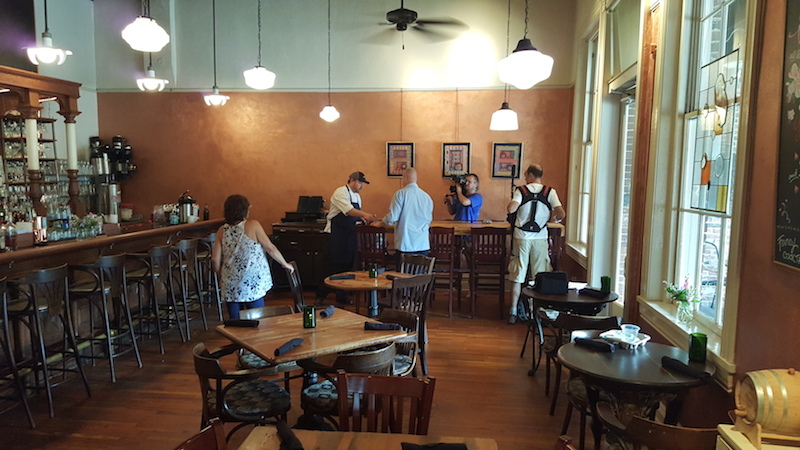 The duo stopped in downtown Columbia, S.C. to film at Motor Supply and sample the New Southern cuisine of Executive Chef Wes Fulmer, whose daily-changing, handwritten menu showcases the offerings of sustainable farms from across the state – and whose unique influences, from Asian to Creole, flavor his simplified, freshly re-imagined dishes. 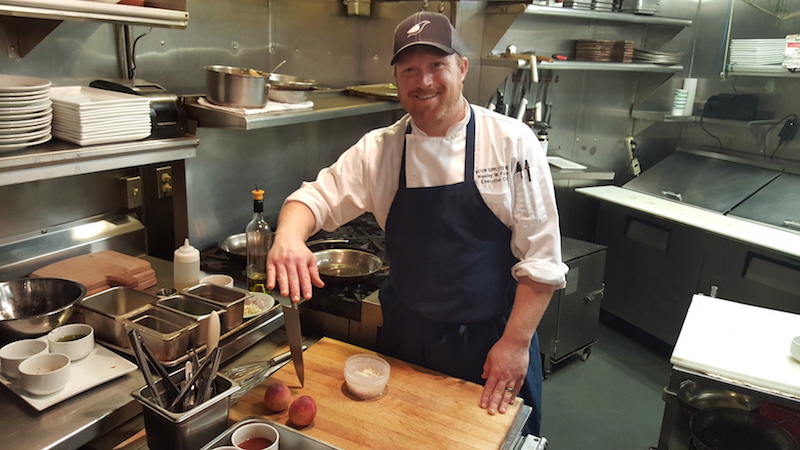 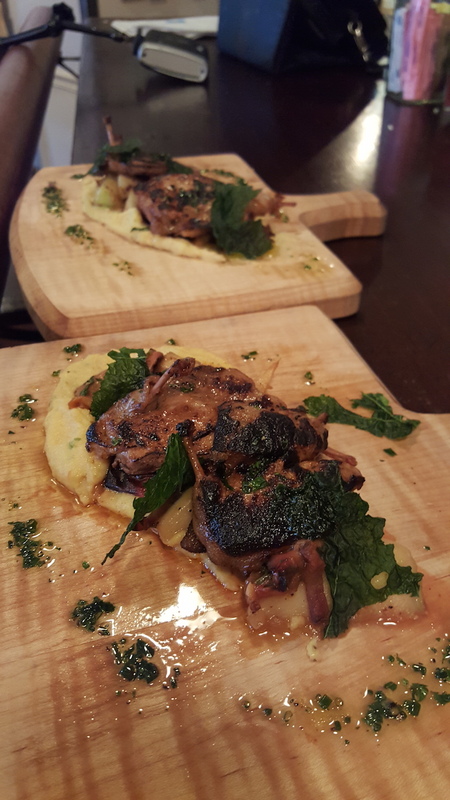 Eager to showcase South Carolina's gorgeous local peaches and homegrown quail from right here in Columbia, Chef Fulmer prepped a dish for Jeni and Olly with grilled S.C. peaches and Manchester Farms quail, with fennel slaw and herbed oil. 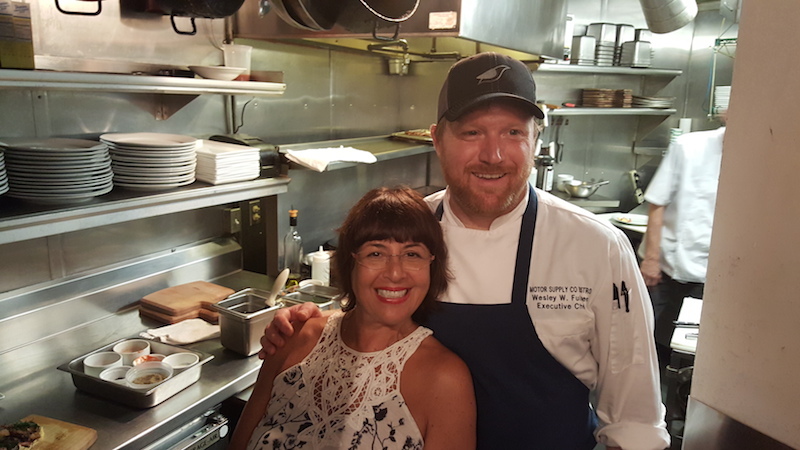 Jeni and Olly’s last series ended up airing in the US on Food Network. 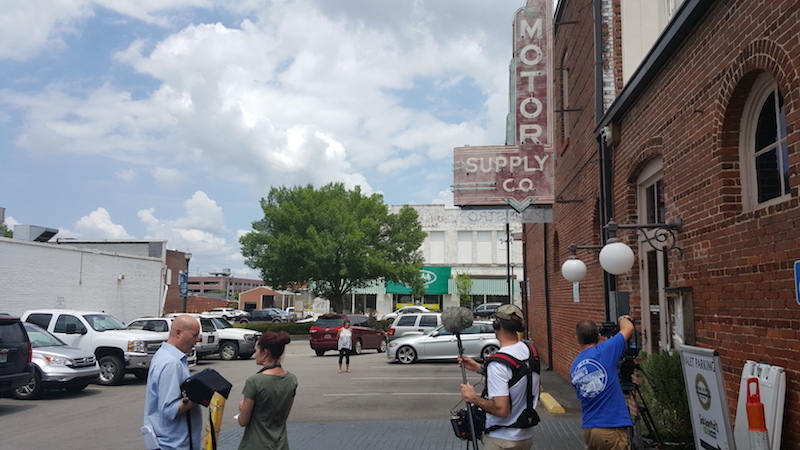 The Motor Supply team is eager to find out if the episode in which they’re featured will air in the U.S., too.